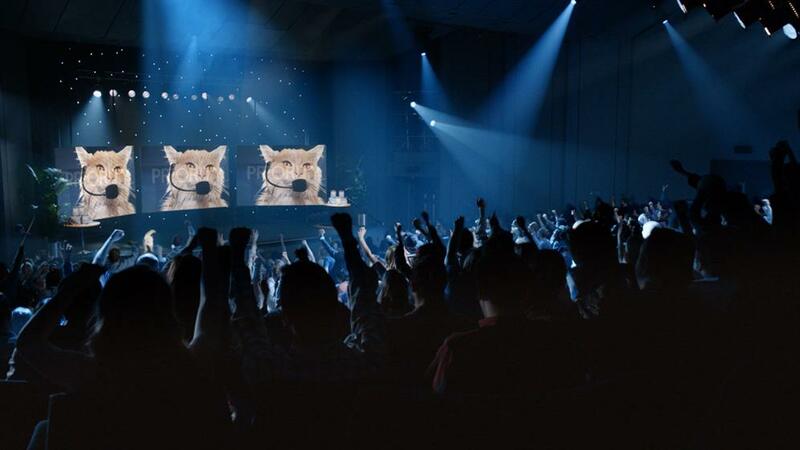 O2 is to launch the latest spot in its 'Be More Dog' campaign tomorrow, in a £7 million campaign to support its revamped O2 Priority app. 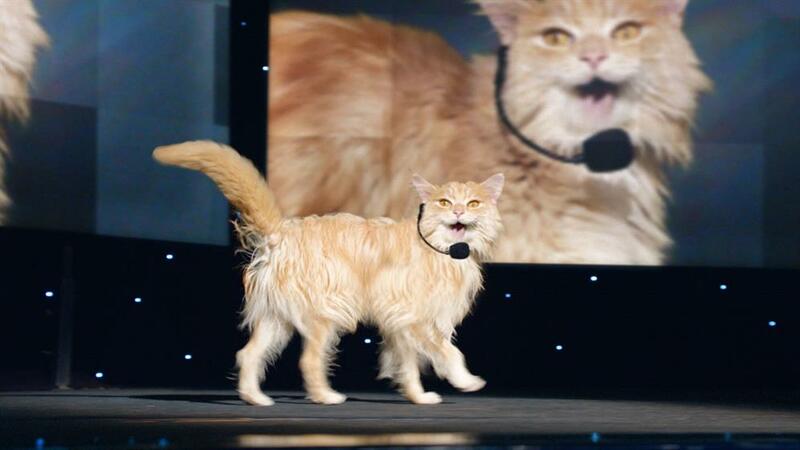 The campaign, created by VCCP, features the O2 cat joining the motivational speaker circuit and lecturing people about how they can live the "good life" through the offers and tickets O2 gives its customers. Courtney Dow wrote the campaign and Juliet McLaren art directed it. Ulf Johansson directed the TV spot through Smith and Jones. Media planning and buying was by ZenithOptimedia. Nina Bibby, the marketing and consumer director at O2, said: "O2 Priority was created to help our customers live the good life with O2, thanks to hundreds of offers, discounts and deals available to choose from. "Our new campaign reinforces that message in a playful way, encouraging people to 'Be More Dog' and explore some fantastic experiences via our revamped app." 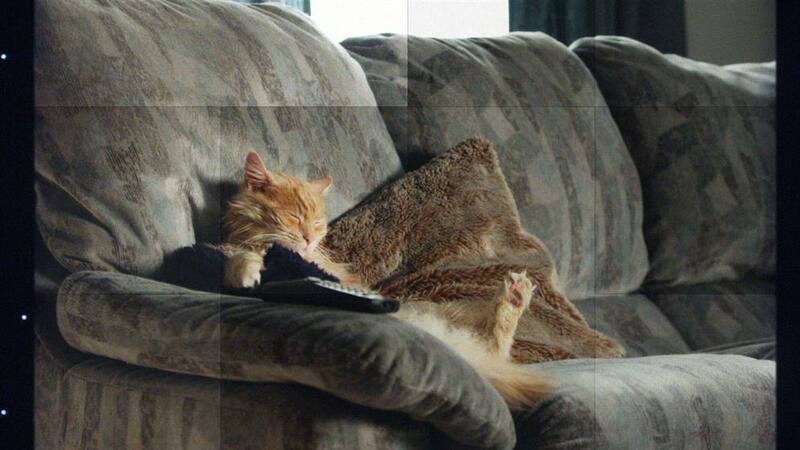 The TV ad breaks this weekend with high-profile spots during the FA Cup Final and Sky1’s ‘24’ drama series. The ad will also be shown in cinemas. Other elements of the campaign will include geo-located mobile ads, homepage takeovers and high-profile outdoor sites, including taking over the media space at Euston Station.